Baltimore drivers opt for vehicles that provide luxury and versatility in one package, and many compare the 2017 Land Rover Discovery Sport vs the 2017 Toyota 4Runner in order to find the model that brings complete joy and satisfaction. 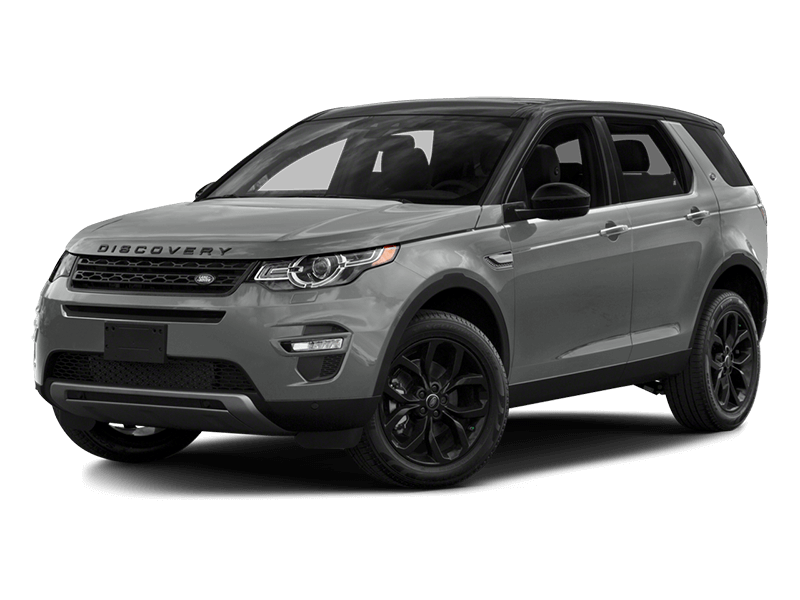 With incredible fuel economy, entertainment features, and space, you’ll want to check the 2018 Land Rover Discovery Sport ahead of the competition. 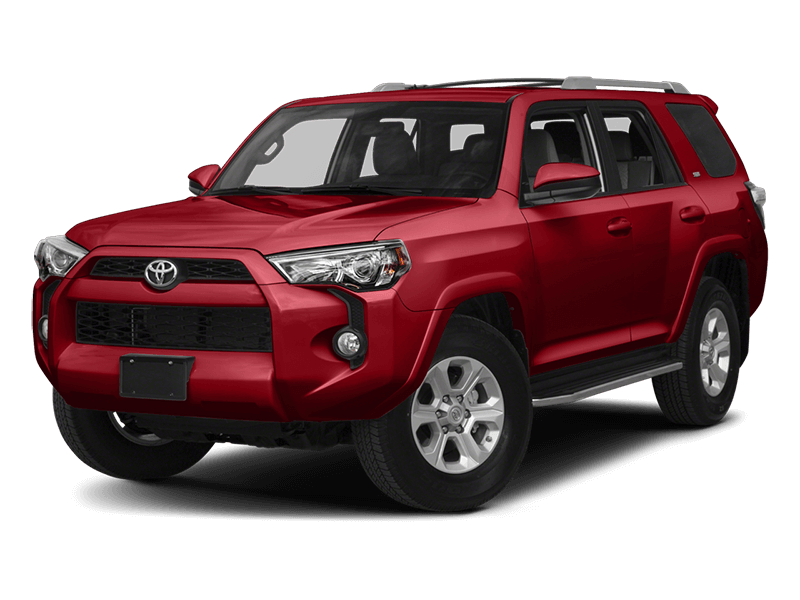 The Toyota will only give you an EPA estimated 17 mpg in the city, so you’ll need to stop more often just to keep up with what the Land Rover can offer. Having ample entertainment on the Arnold roads can surely enhance your driving experience, so you want the model that offers the most while on the go. 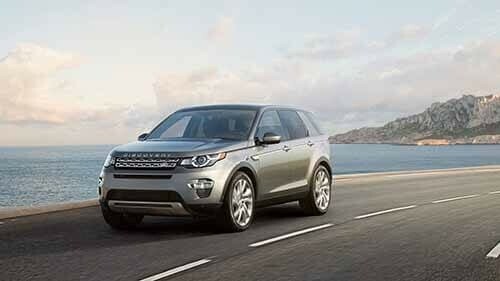 The Land Rover model stands out as the ultimate victor in this competition. Multiple sounds systems give you the option of which choice you want to give you all the acoustics and infotainment features you love -all on an incredible screen. Fitting the right amount of passenger and cargo into your vehicle is very important, and the new Land Rover model offers more than the Toyota 4 Runner can do. 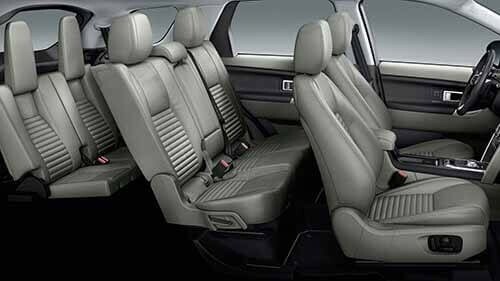 With more legroom, headroom, feet or luggage, your passengers can spread out and relax when they’re enjoying the scenery or checking out your new tools. 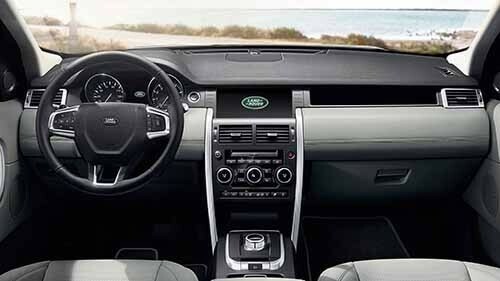 Although both vehicles can comfortably sit up to five people, the Land Rover brings more innovation to the driveway. Choosing a luxury vehicle between the 2017 Land Rover Discovery Sport vs the 2017 Toyota 4Runner may seem like the great idea, but the new Land Rover model is the vehicle to choose. Visit Land Rover Annapolis today at 101 Ferguson Road in Annapolis, MD to see our nice selection of inventory, or contact us right away at (410) 904-3108 to learn more about our current vehicle specials.